A few weeks ago, I was discussing portable coffee makers in a camping Facebook group when someone mentioned this little gem; the Minipresso. As soon as I looked at the website I knew I wanted one and bought it promptly! The Minipresso is a compact, portable espresso maker that works by generating the same amount of pressure as a traditional espresso machine with just a few pumps on the semi-automatic piston. It needs no electricity to operate so it’s perfect for use on the go AND at home. I’ve used mine when camping and it has also replaced my Nespresso machine as my espresso maker of choice. It makes a fantastic espresso with some of the best crema I’ve ever seen and I love it. It comes in two versions; the GR and the CA. The former uses ground espresso coffee and the latter uses Caffitaly and Cafissimo capsules. I started with the GR, but soon started to wonder what the CA would be like and how much more convenient it would be when I’m camping… So, I contacted the manufacturers and asked if they would be interested in sending me a CA to review and they said yes! Win! Before we go any further, I’d like to make it completely clear that I am not an expert on coffee; far from it! I just love to drink a nice cup of coffee and have a borderline obsession with all types of paraphernalia associated with it. 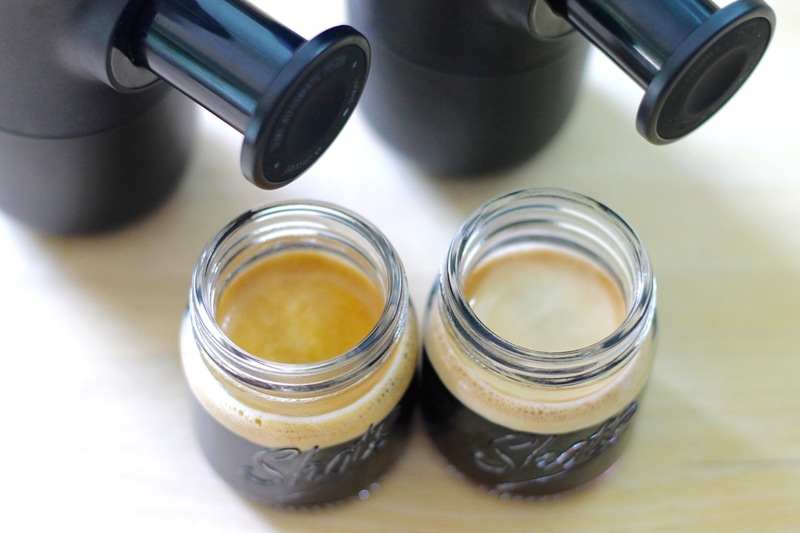 I’m sure you could get a more technical and precise review of the Minipresso online somewhere but I wanted to create a layman’s review that would appeal to other people who love coffee, just like me! So I filled the coffee basket of the GR and screwed it shut then fitted the other capsule in the CA. I then filled the water reservoirs at the same time with boiling water and screwed them shut. 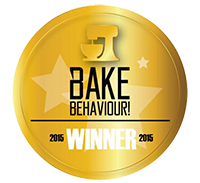 To brew, I used the method I liked most for the GR when I was getting to grips with it. I pumped enough to flood the coffee with water (6 pumps for the GR and 8 for the CA) then waited for 10 seconds before pumping until the coffee stopped flowing. Et voila, espresso made! This shot is really important as I think it shows perfectly the main difference I’ve seen between the two machines. On the left is the CA and the right is the GR. As you can see, both machines produce an almost identical amount of espresso with a very similar crema. However, it is very clear to see that the CA produced a noticeably darker crema and coffee, signalling a stronger brew. 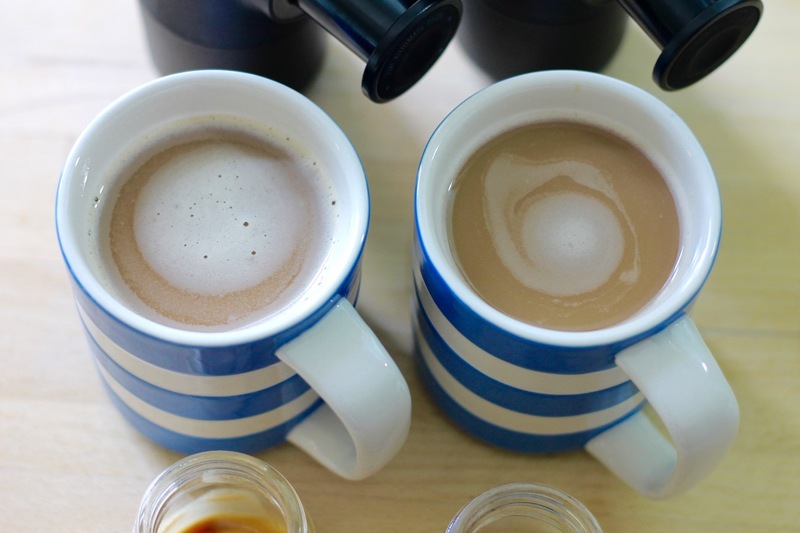 Wanting to test this further, I made the espresso up into two americano-style mugs of coffee (as is my preferred way to drink it) paying special attention to ensure the same amount of milk (30ml) and water was used in each mug. Then, I tasted them. For me, the americano produced by the CA was superior to that produced by the GR. It was stronger in flavour and more rounded too. All in all, I much preferred it. The only reason I can think of for this is that the capsule holds more coffee than I was able to squeeze into the coffee basket of the GR and it makes sense that this means it would produce a stronger coffee. By now, I think I’ve made it really clear that for me the CA wins in this test. It’s easier to clean, the capsules are easy to transport and it produces better coffee. However, I think it’s worth noting that the GR is still a great machine. Before I received the CA, I was perfectly happy with the results I was getting. 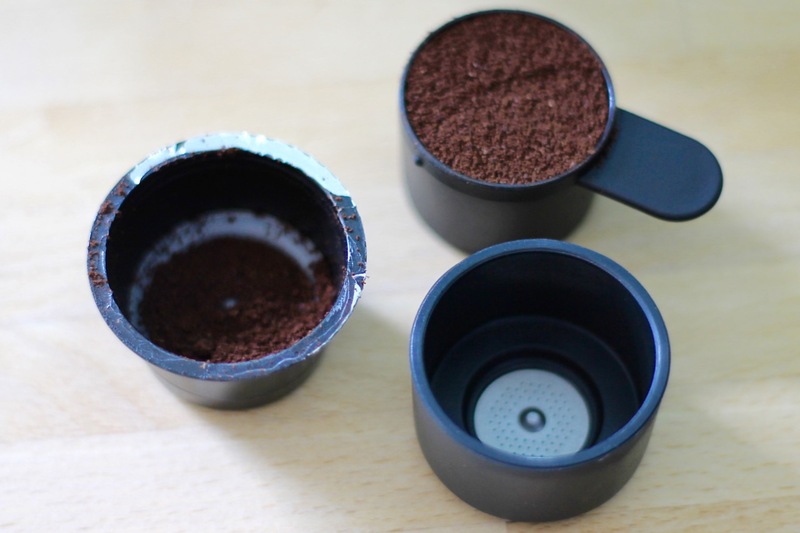 Of course, if you are a coffee buff you are likely to grind your coffee immediately before use and in that situation I think you’d get a cup that rivals the CA. I’d love to test it, but I don’t have a grinder! 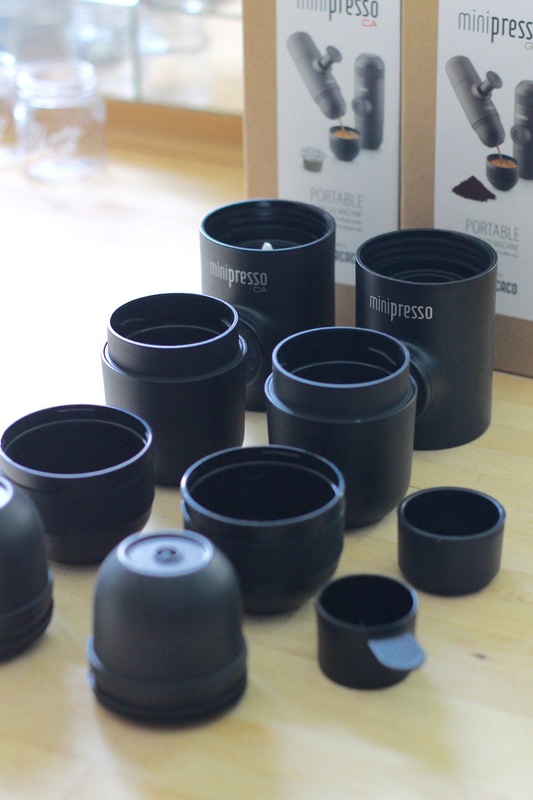 If you’d like to buy you own Minipresso then take a look at the manufacturers website: Wacaco. They ship from China, but don’t let that put you off. I chose the express delivery option; it was dispatched on a Friday and delivered by mid-day on the Monday! Now THAT’S what I call service. 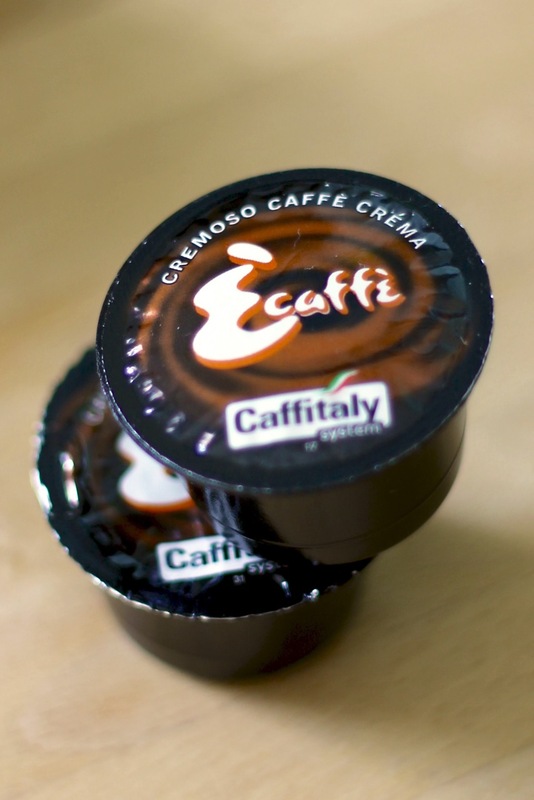 For the Caffitaly capsules, I had a bit of a shop around and came across a company called Another Coffee. I contacted them and they agreed to put together a sample pack of 20 capsules for me to buy so I could choose which ones I like best. I’m sure if you contact them they’ll do the same for you too! 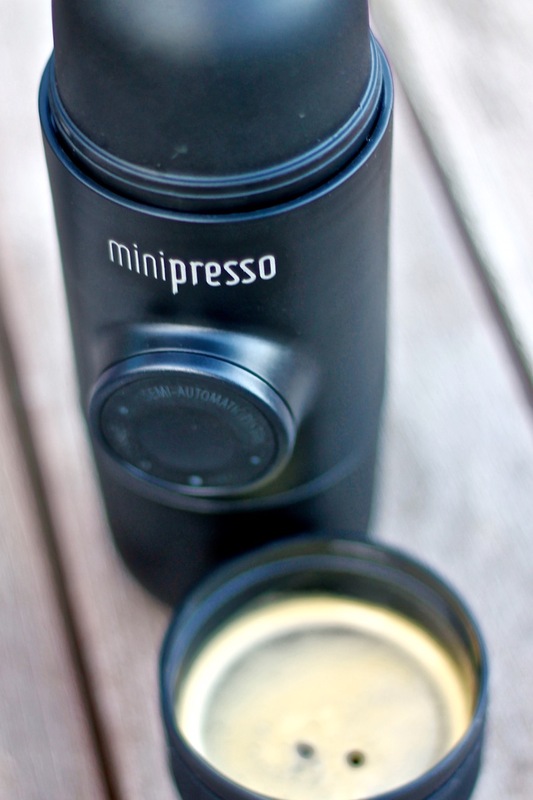 Do you have a Minipresso? Has this review helped you to decide you want one? If so, or if you have any questions, feel free to leave a comment at the bottom of this post. 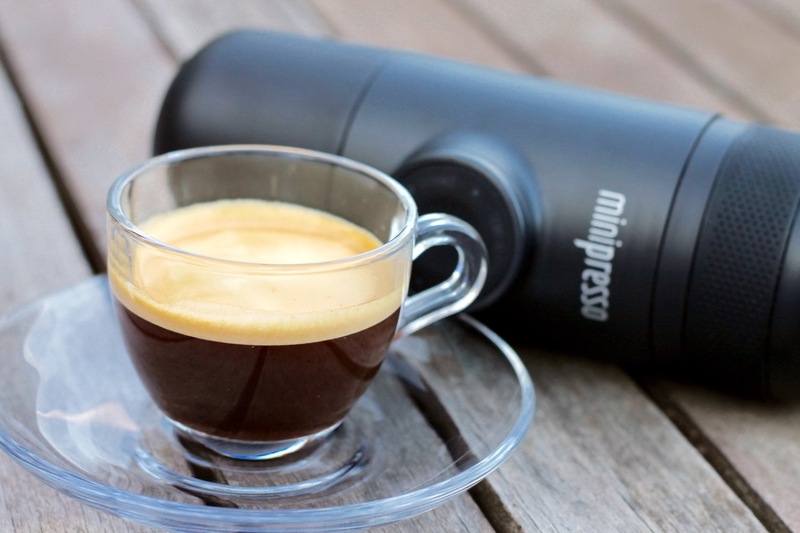 Disclaimer: I received the Minipresso CA for free to review but paid for the Minipresso GR myself. As always, I wasn’t expected to write a positive review and all views expressed are my own personal opinions. What a fabulous gadget. I know someone who would love one of these. Unfortunately I'd just want to smell the coffee and not drink it. Wish I liked it. How lovely to get to make nice coffee when camping and out. Lovely in-depth comparison review. This is so clever! I've been wanting an espresso machine for home but just can't justify something else that'll take up my already cluttered workspace so I'm definitely going to be looking into this as an alternative. Do you think buying the capsules would make it much more expensive than getting the one with the grounds? Hi Hannah! Sorry about the delay in getting back to you. The capsules work out at around 30-35p each from the link I gave above and each contains 8g of coffee. If you were to buy a good quality coffee from a supermarket (Illy from Waitrose at £6.50 for 250g, for example) then it would work out at around 20-25p per cup. So yes, the capsules do work out to be more expensive but only slightly and I think that's outweighed by the convenience for me.